Home > FAQs > Is Guilinholiday a reliable Guilin travel agency? Q:Is Guilinholiday a reliable Guilin travel agency? A: Guilinholiday.com is a travel website of Easy Tour China Travel Co., Ltd, which is a licensed travel agency based in Guilin. Since 1999, the professional team has begun to deliver quality, efficient travel services to the international tourists coming from all over the world. After 14+ years of hard work, it won the wide recognition of the partners and customers. Mr. Ricky Yang (Yang Yi) is the Managing Director of the project, who has been working in travel industry for a long time, and he still has a strong unwavering passion for travel like that of 20 years ago when he started his work in tourism. 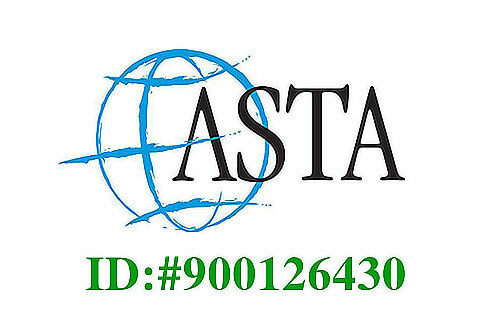 Now aiming at becoming a premier destination management company, Easy Tour China Travel is dedicated to continuously providing exceptional, satisfactory travel services with our expertise in Guilin, its neighboring areas and any other parts of the country. 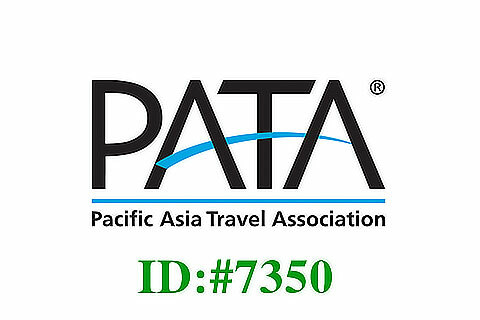 We are proud to be the members of the international travel organizations: PATA and ASTA.